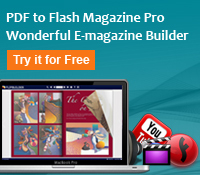 Flash templates for PDF to Flash Magazine and PDF to Flash Magazine Professional are providedd by eMagMaker. You can apply them for building outstanding flash magazines, brochures, digital novels, newspapers, etc. Fee download, free use, free output. Besides, it is easy to import and apply to flash magazine. Is winter your favorite season? Warm is important in these cold days. It seems that almost everything is asleep in the whole world. However, you can discover another kind of beauty in the winter morning. The peaceful atmosphere makes us calm and brings us joy. 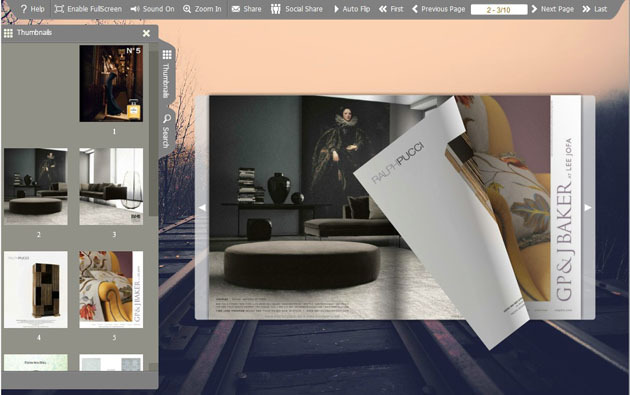 When create flash magazine, a suited template and theme is important as well. Free theme like Winter Morning Spread Template Themes would be very helpful on saving time. 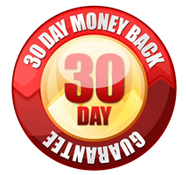 You can download and apply whichever you like into your book and achieve a good effect in a short time. There are three templates in the peaceful WInter Morning series. To install the template into your flash magazine, please refer to the guide lines in a file which names “how-to-use” in the package. To use Themes & Template, you must install PDF to Flash Magazine Pro or PDF to Flash Magazine at frist! You can also refer to Order FAQs for more details about purchase. 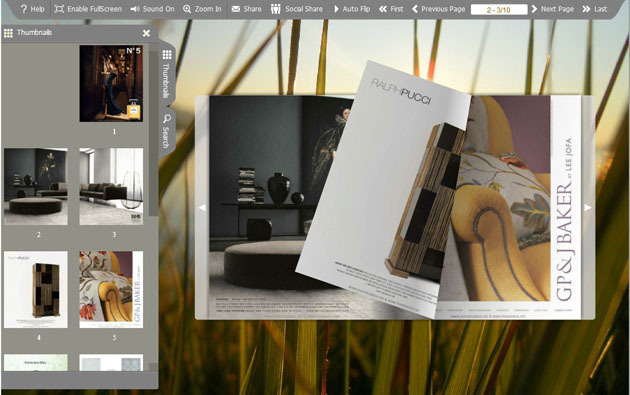 Thank you for your excellent product, PDF to Flash Magazine Pro, we are very pleased to recommend you to anyone in need of the best flipbook software.